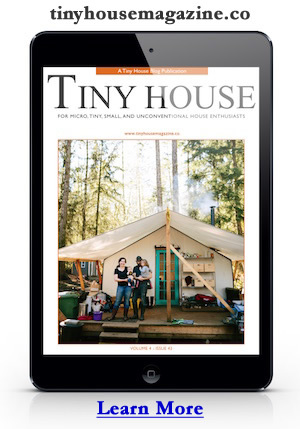 Ethan Waldman took his learnings from building his own tiny home and packed them into an ebook called Tiny House Decisions. He also took some specific tips and put them into a short free downloadable Cheat Sheet where he shares the top cost saving tips. 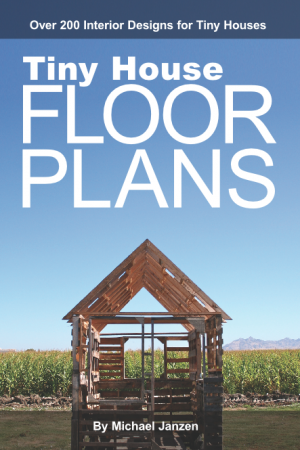 You can get his Cheat Sheet on Ethan’s website, TheTinyHouse.net. This entry was posted in Construction Story and tagged cheat sheet, Ethan Waldman, tiny house.